I have listed a new property at 3268 Testimony Sq in Mississauga. I have sold a property at 3396 Bannerhill Ave in Mississauga. 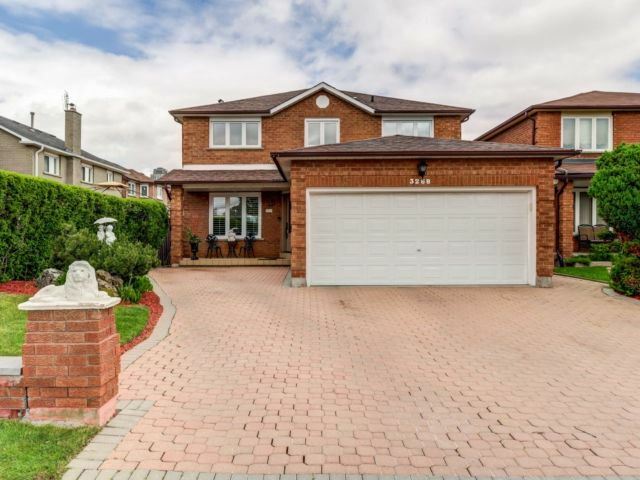 3+2 B/R Semi-Detached Home In A Highly Sought Neighbourhood On A Quiet St. This Home Is Upgraded With Hardwood Floors On The Main And 2nd Floors. Granite Countertops, Stainless Appliances. Newer Windows, Close To Schools, Highways & Shopping Centres. Rare Find, You Do Not Want To Miss This Opportunity. 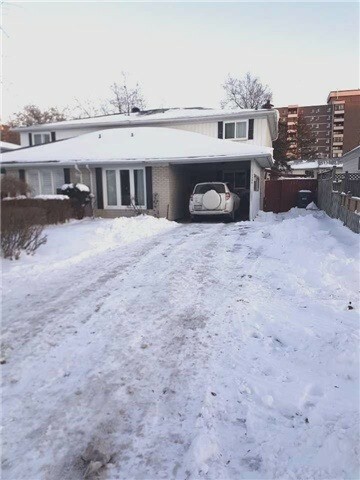 I have listed a new property at 3396 Bannerhill Ave in Mississauga.